American real estate has proven to be one of the most reliable investments of recent times. Research shows its value has steadily increased since the 1940s, even outperforming the stock market 2:1 between 2000 and 2017. 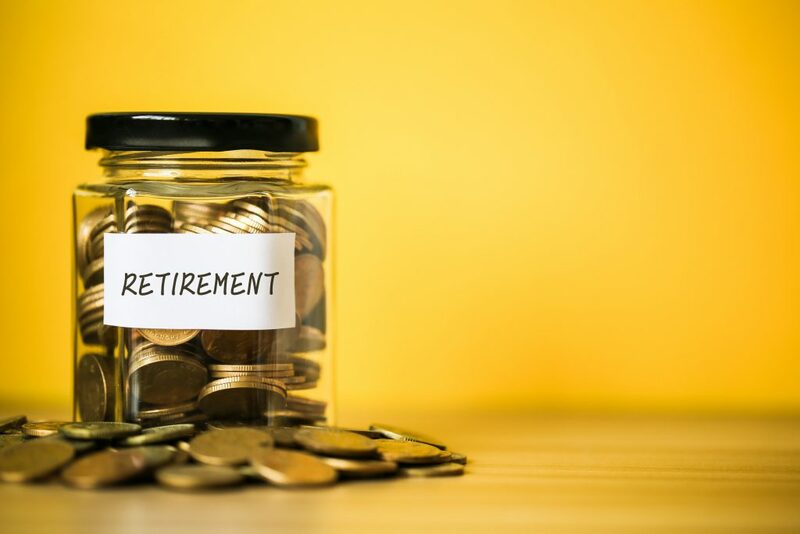 Many Americans are so sure about this trend continuing that they are choosing to invest their retirement funds into property instead of a pension or 401k. Whether decades away or just around the corner, investing in property with your retirement funds is a solid strategy for prosperous life after you’ve finished working. It’s tough to question the reliability of the real estate market when it comes to helping you make a tasty profit. However, it’s recommended to compare this with what you could get from a pension or 401k before you pump all of your savings into bricks and mortar. Some workplace pensions or 401k programs offer to match all contributions depending on the established percentage. There are also a number of tax benefits to storing your money in a workplace or private pension. Weigh this up against the taxes you’ll pay when investing in property. Prepare to pay income tax on any rental income you make, plus capital gains tax if and when you sell. Thousands of real estate investors are happy to pay this because the returns on this thriving market remain attractive, but these costs are still important to consider when weighing property investment up against a pension or 401k. If you’re pumping large sums into either option, consider discussing your options with an independent financial advisor. If you’re ready to put your money into real estate and have found the ideal property to bid for, the process simple. In fact, it is no different to any other property investment. At retirement age, you have the choice of buying an annuity or taking the cash, either via drawdown or as a lump sum. Should you use retirement funds to invest in property? The correct answer is highly dependent on a number of factors, specifically whether you have saved enough retirement money to buy a house outright. It certainly could be possible to earn more from renting out a second home than you would through an annuity. This income could rise with inflation, whereas annuity payments will not. However, an annuity does guarantee a lifetime income with no effort on your part. As you reach the later years of your retirement and the stress of managing a property outweighs the reward, don’t forget to consider the costs of property management from a letting agent. Real estate could prove to be a savvier investment than a tradition plan to save for your retirement, but you should definitely do the math before deciding on either option. Once you’ve reached retirement, rent from your property portfolio could finance a prosperous retirement. But the simplicity of an annuity is very appealing. It’s all about finding the right solution for you.